Promoting the pro-life message on university campuses is not an easy task. There are many obstacles and barriers to contend with, both in the classroom and out. Discrimination, censorship, and controversy are issues but even more problematic is the student body’s apathetic attitude. 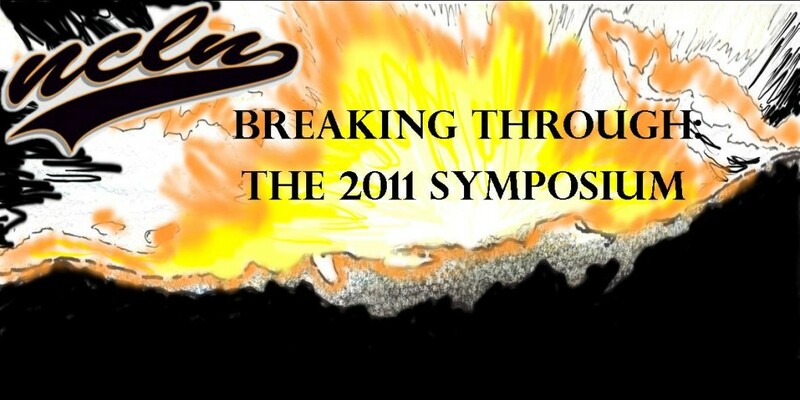 Breaking Through: The 2011 Symposium equips students like you to break through these obstacles on your campuses. 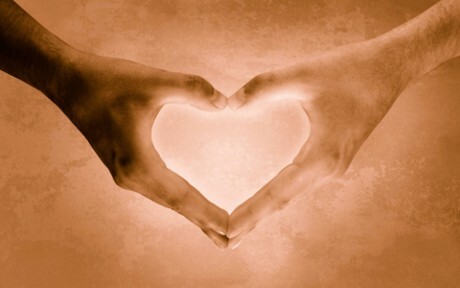 The Symposium is much more than a conference. This annual gathering of pro-life student leaders from across Canada is a weekend of learning, networking, sharing, and laughing; a potent combination of taking in the knowledge of experts in the Pro-Life Movement and learning practical skills and strategies in order to have an impact on campus. If you’re a student involved with a campus club or someone who’s interested in getting involved on campus, the Symposium is for you! 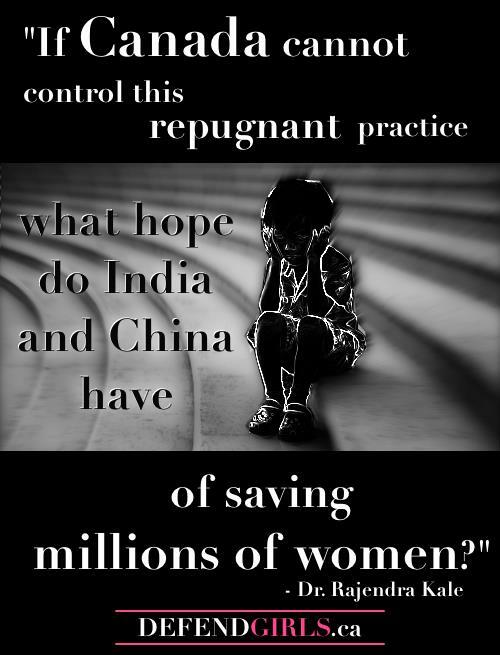 The symposium is Sept. 30 to Oct. 2 in Toronto. 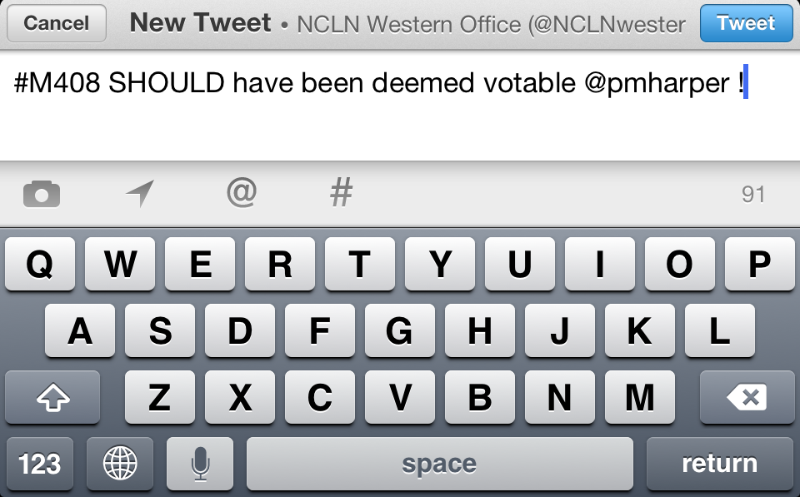 For more information, check it out on the NCLN blog or the Facebook event. 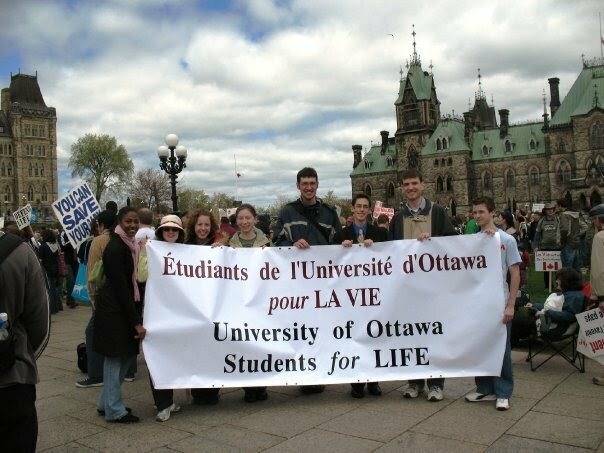 This entry was posted in activism, events, for your information and tagged NCLN, pro-life training, Toronto on September 14, 2011 by uOttawa Students For Life.